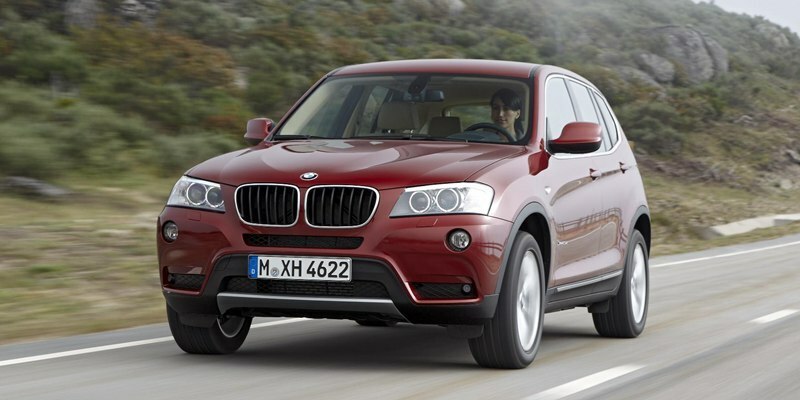 Here is BMW's new X3, which will be cheaper and better equipped than the outgoing model. 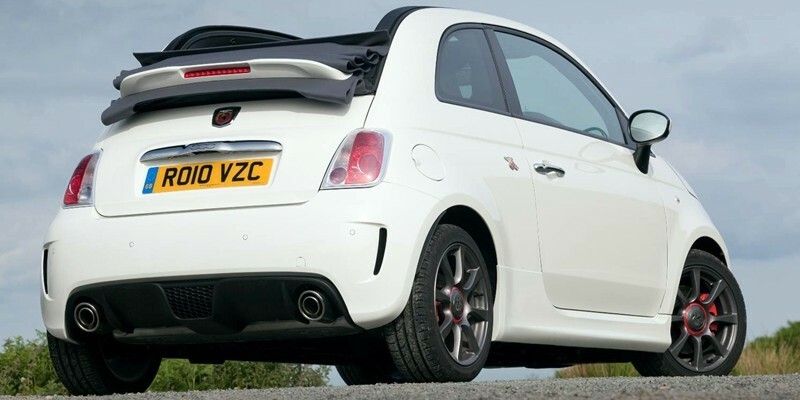 Abarth, the sporting arm of Fiat, has two new numbers coming up this month. 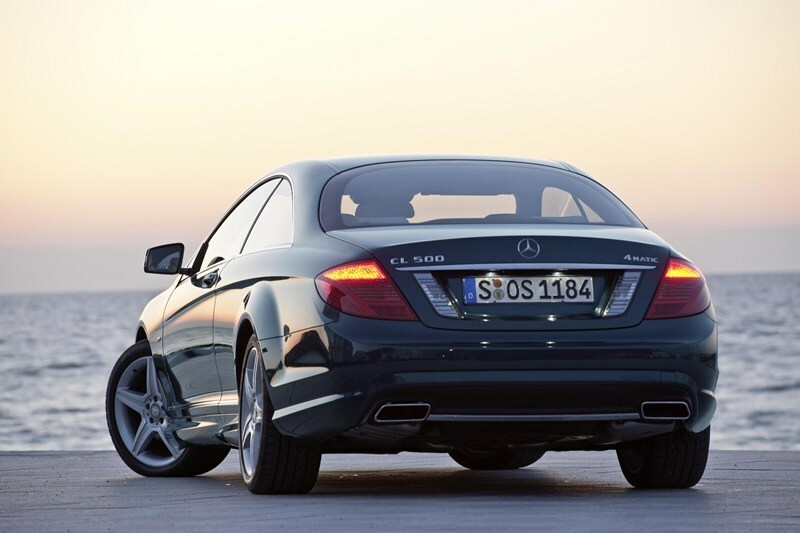 Mercedes' facelifted CL-Class coupe will go on sale in September, three years after the car's introduction. 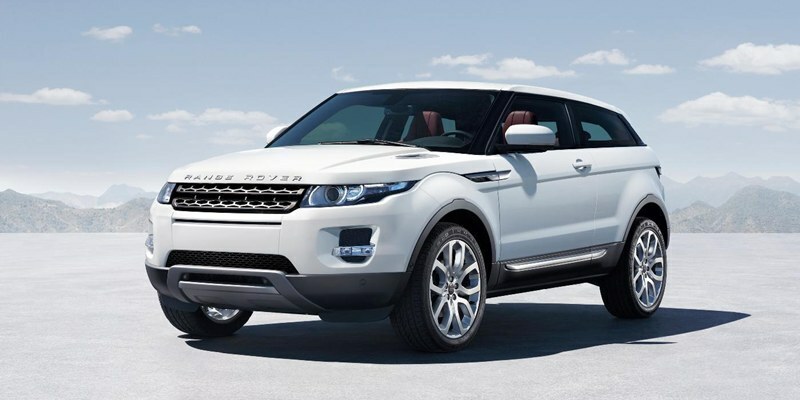 The wraps have finally come off the hotly-anticipated compact Range Rover, as the company announced its latest and boldest car will be called the Evoque. 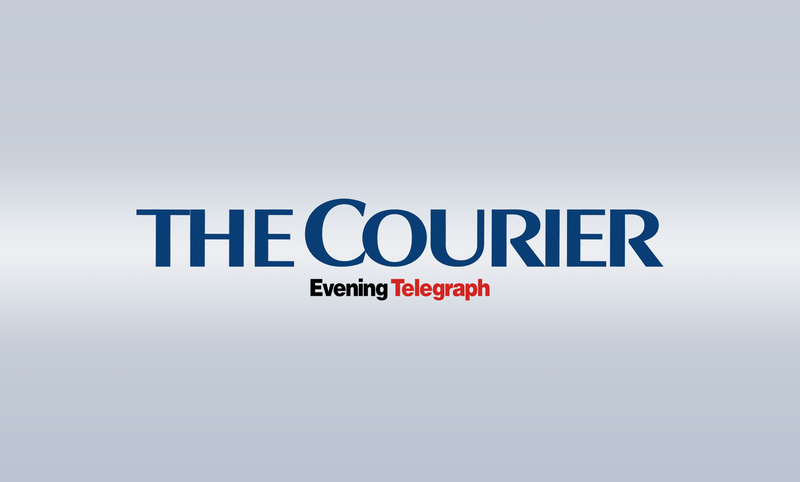 Kia gave their oddly titled cee'd a mid-life facelift at the tail end of last year in a bid to take it more upmarket. Or more midmarket, to be precise it's no Golf inside. 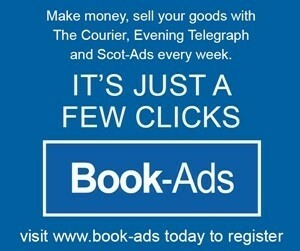 But then, with prices starting at £12,595, it doesn't have to be. 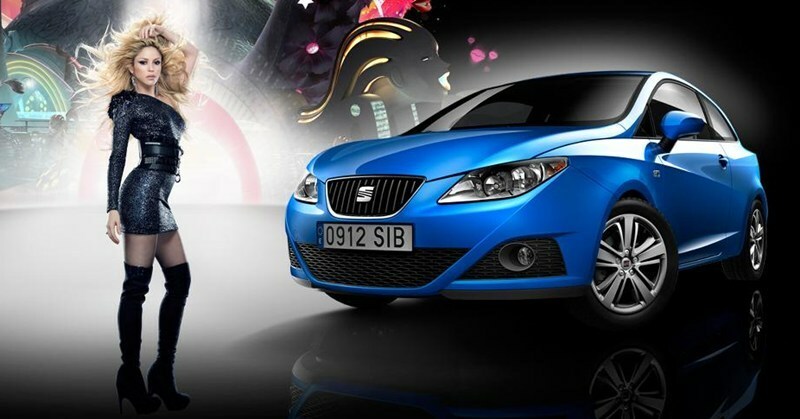 Seat's sponsorship of the Colombian pop goddess Shakira even extends to naming a car after one of her songs. 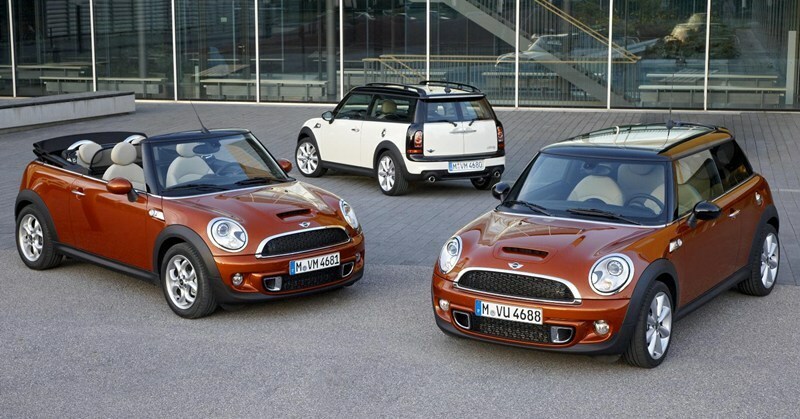 The ever-popular Mini gets an update later this year, with the headline news being the introduction of a new turbo diesel engine. 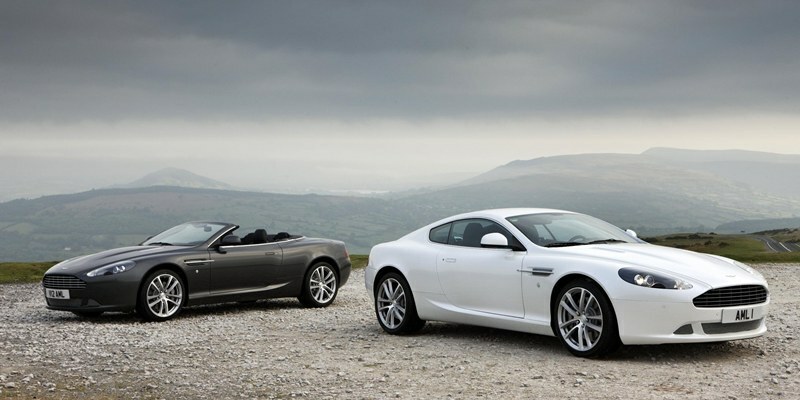 Aston Martin's elegant DB9 has been given its most significant range of upgrades since it was launched in 2003. A couple of years ago I reviewed the Mazda CX-7 and praised it to the high heavens, with one rather major caveat there was no diesel option. 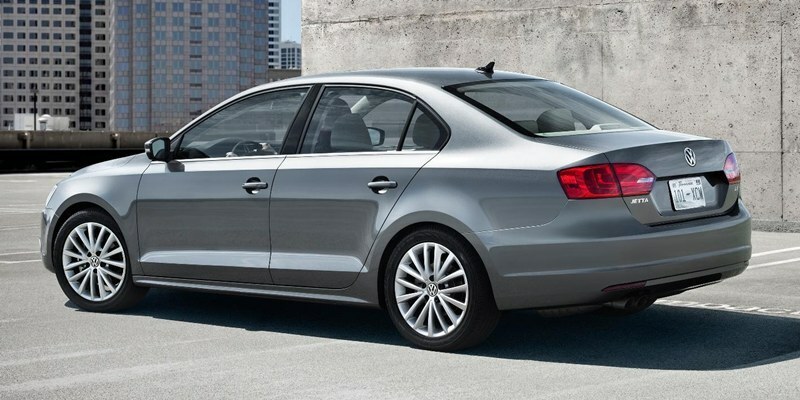 Volkswagen have unveiled their new Jetta, which goes on sale in the UK next spring.